CH4 Power Inc. is the only firm in California providing a complete, turn-key waste to power, power to profit program for the animal agricultural industry. 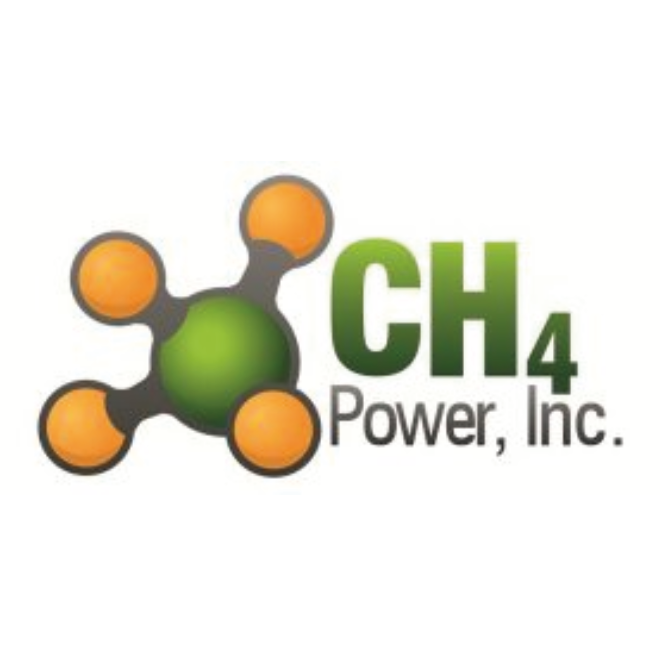 CH4 Power Inc. provides a complete, turn-key package of products and services…from preliminary site visits, design/engineering, permitting, utility contact and contracts, grant application, financing, system installation, start-up and operational maintenance…with complete system oversight under one roof, one contract with investor or farmer-owned systems. Home / Companies / CH4 Power Inc.